Claire Lordon Design: New Skillshare Class! I'm excited to announce my first Skillshare Class. 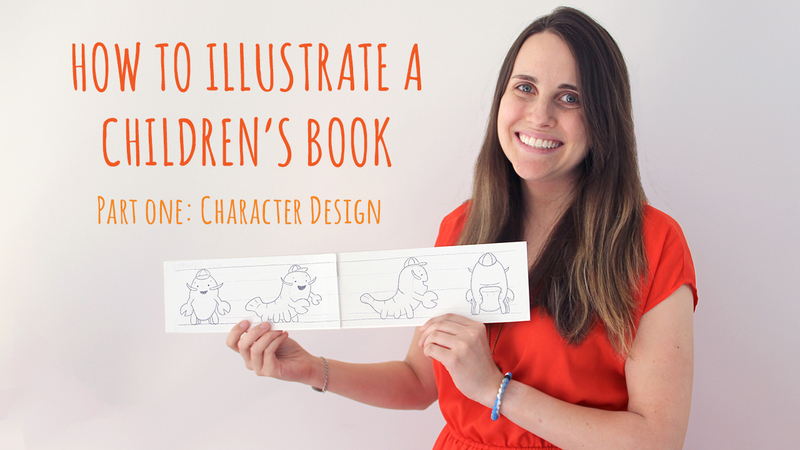 It's titled "How to Illustrate a Children's Picture Book Part One: Character Design"
By the end of the class, you will have two character designs.